Take action below for women at risk of and living with breast cancer. Want to do even more? 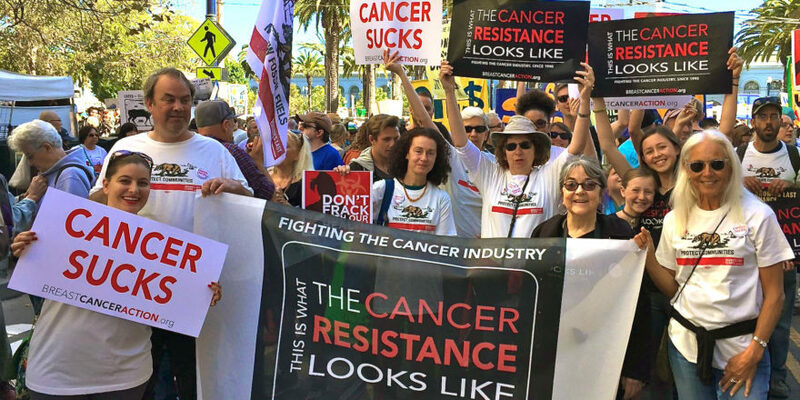 Consider becoming a Community Leader for Change or a California Cancer Fracktivist!